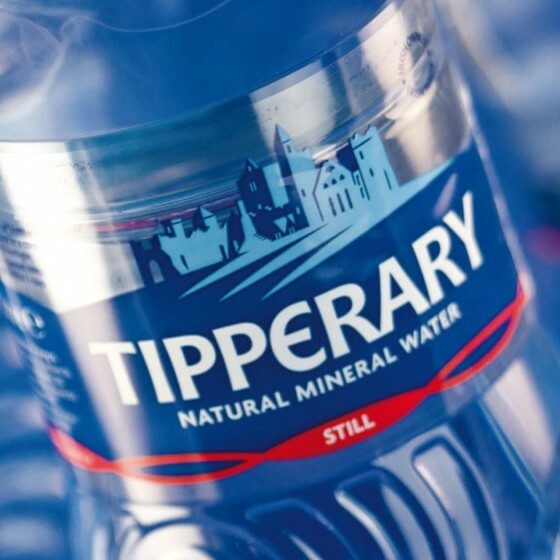 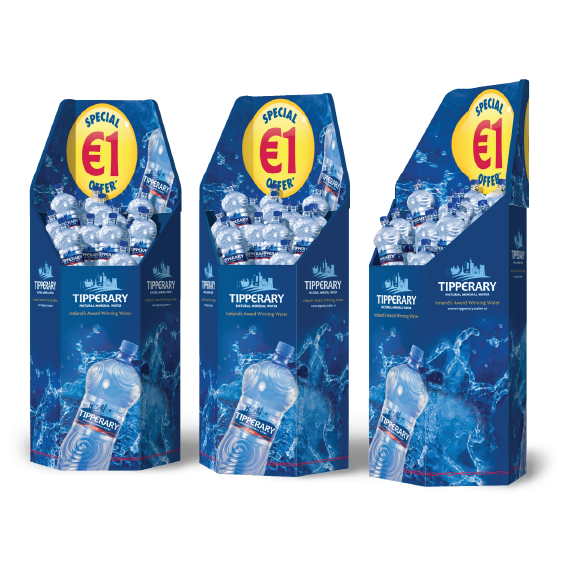 Tipperary Natural Mineral Water is Ireland’s only award winning water, having accumulated a world record ten gold medals in its twenty five year history. 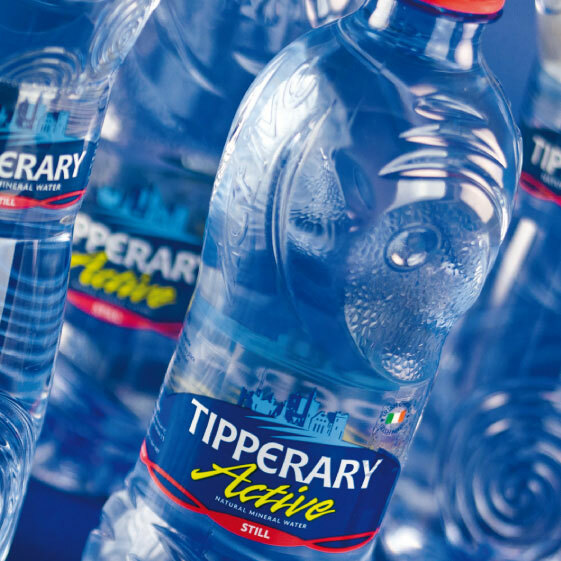 We were delighted to have the opportunity to redesign one of Ireland’s best brands. 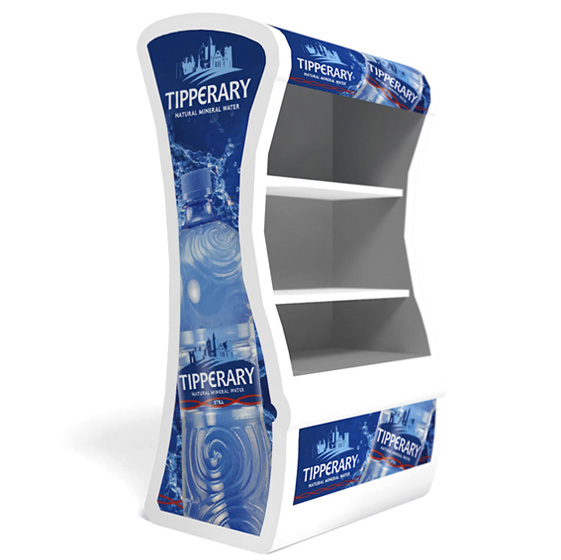 This was a revolutionary redesign; the previous design had performed poorly and there was little apart from the colour palette worth keeping. 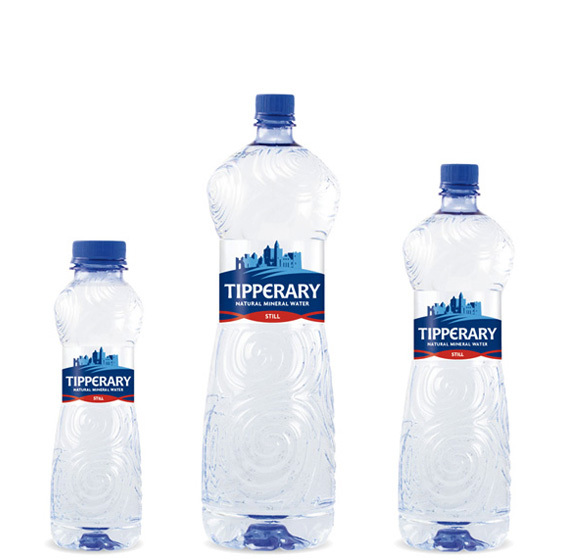 We looked to previous incarnations of the brand and restored the Rock of Cashel as a central feature. 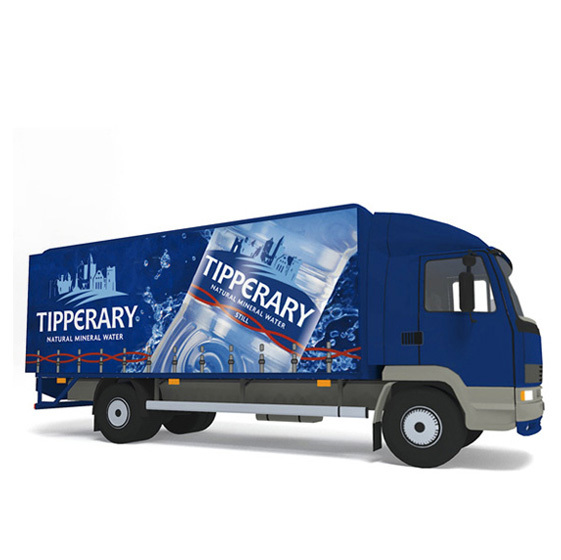 We developed a graphic but highly recognisable illustration of this and developed a logotype which was sturdy and legible with an understated Irish feel.